9325+ FREE CLINICS IN UNITED STATES. Click for list of Federal Health Links. Source: 2013 Federal Health Information Centers and Clearinghouses, National Health Information Center, Office of Disease Prevention and Health Promotion, U.S. Department of Health and Human Services, Washington, DC. Click for list of Government Health Care Agencies. 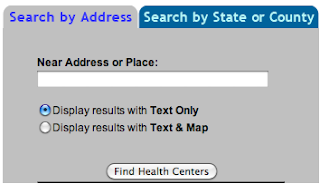 Click for list of States Health Departments. 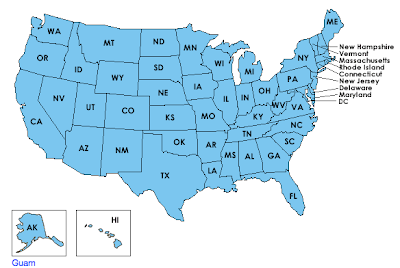 Click for list of US Hospitals by State. Keep informed with weekly and monthly updates and ALERTS. Sign up for a Preliminary Research before you hand over all your personal health and financial information to the government. You want information coming to YOU. You Want Information Coming to YOU!!!!! Sign up for emails sent directly to you with information you need as you confront the slippery slopes of the Obama Care roll out.